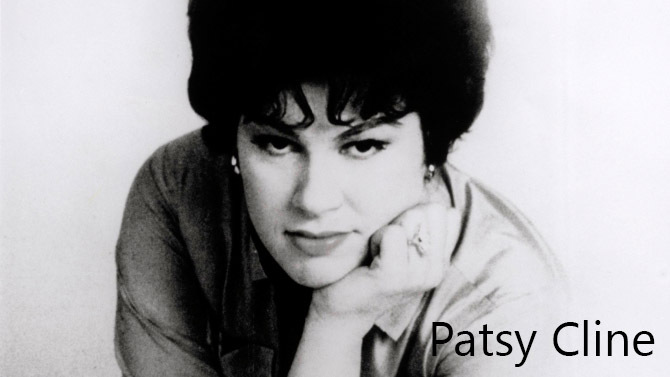 PBS Born Virginia Patterson Hensley in Winchester, Virginia, Patsy Cline defined modern country music by using her singular talent and heartwrenching emotional depth to break down barriers of gender, class and genre. In her music and her life, she set a standard of authenticity towards which artists still strive. 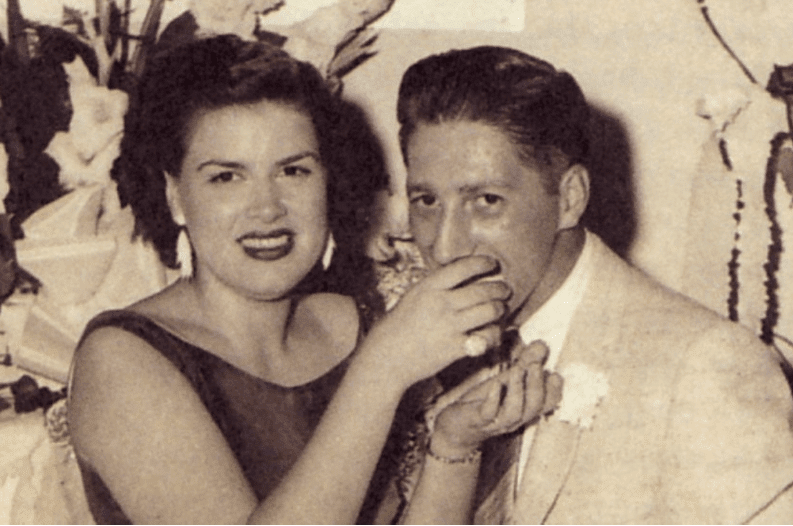 After years of hard work to overcome industry gender biases and her own personal hardships and professional missteps, she achieved success, only to have it punctured by uncanny premonitions and her untimely death at age 30 (March 5, 1963). The new documentary Patsy Cline: AMERICAN MASTERS premieres nationwide beginning March 4 on PBS (check local listings, see below for confirmed airdates) during Women's History Month as part of the 31 st season of THIRTEEN's AMERICAN MASTERS series. 2017 marks the 85 th anniversary of Cline's birth (September 8, 1932). Narrated by Rosanne Cash, Patsy Cline: AMERICAN MASTERS examines the roots of Cline's impact in both personal and cultural terms to illuminate how she arrived at a pivotal moment in the evolution of American culture and, with Decca Records producer Owen Bradley, synthesized country, pop and rock in a new way to create the NASHVILLE Sound. With exclusive access to the Cline estate, the film features rare performances of such Cline classics as "Walkin' After Midnight," "Three Cigarettes in an Ashtray," "Come On In," "I Fall to Pieces," "Crazy," "You Made Me Love You" and more. The documentary also features exclusive archival interviews with Cline's contemporaries and new interviews with a wide range of artists who have been influenced by Cline: LeAnn Rimes, Kacey Musgraves, Rhiannon Giddens, Wanda Jackson, Bill Anderson, Beverly D'Angelo, Callie Khouri, Reba McEntire, Mickey Guyton, Terri Clark, and more. Cline boldly bucked female conventions of the 1950s with her fashion sense, her decision to divorce, her support of fellow female artists, and her assertive ambition to get opportunities equal to those of her male NASHVILLE peers, such as the same kind of headliner billing and radio airplay, particularly after breaking free of her unfavorable contract with Four Star Records.